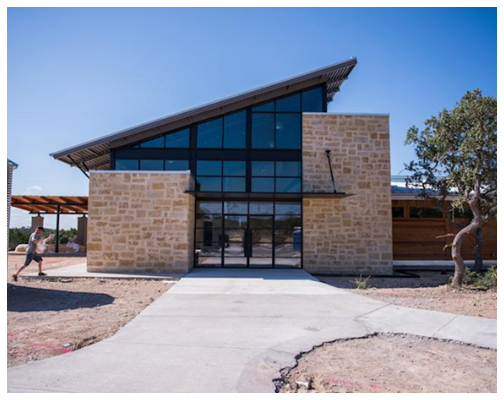 ​​ DRIPPING SPRINGS - The Deep Eddy Vodka distillery which features a contemporary design and a retail outlet and tasting room was purchased by a Silicon Valley investor. The 27,724-sf manufacturing facility and retail store opened in fall 2014 at 2250 E. Hwy. 290. Deep Eddy Vodka occupies the property through a 20-year lease, which was signed three years ago. Renewal options extend beyond the original 20-year term. Deep Eddy Vodka was launched in 2010 by two Austin entrepreneurs—Clayton Christopher and Chad Auler. ​Know more! Look at Austin Retail Market Research and Industrial Market Research.